The ATV586 was released in Aug 2015 as the first official 4K + ATSC Connection successor to the MyGica. 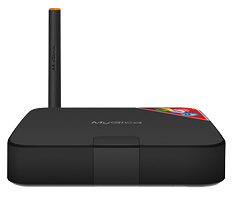 It is equipped with a quad core AmLogic S805 and the Mali450 video processor. 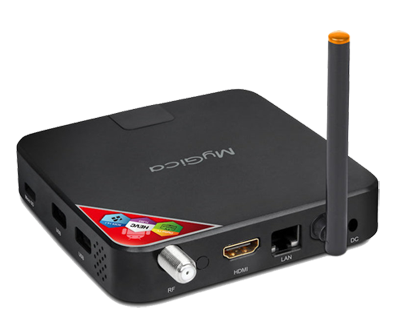 It is capable of scaled 4K playback, as well as nonscaled 4K playback. This was the first Mygica device to support OTA updating and also migrated from 4.4 and upgrade to 5.0 soon.. This page was last modified on 27 September 2016, at 15:20.